The Jersey Queen was requisitioned by the admiralty as a stores carrier. It hit a mine 06/10/1940 and sank in 56m of water. The HMS Primrose was a sailing gunship that hit the Manacles in 1809. Over the years it has been subject to various types of salvage, many times. What remains now are just a few cannon balls and some encrusted items. Every now and then something new is found but nothing of any great significance fr a long time. 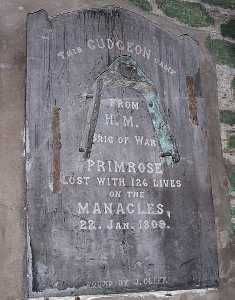 At the church in St Keverne there is a carronade, removed from the HMS Primrose, it is visible from the road in front of the church. Wessex Archaeology recently surveyed the Primrose, trying to work out if it was worth protecting, along with our help. They decided there wasn’t enough left to designate it as a protected site. The City of Ghent was a 616 ton, 64m long motor vessel. It hit Black Head but managed to get off, it was taking in water and started to list, then sank near the Lizard point on 15/11/1953. It now lies upside down and although the superstructure has collapsed, it is reasonably intact. An excellent dive where tide timings are important. Maximum depth is around 35m. The Lady of the Isles was a cable layer for the navy at the time of it’s sinking. It was under tow when it hit a mine. It now lies in a depth of around 52m and is another easy trimix dive. 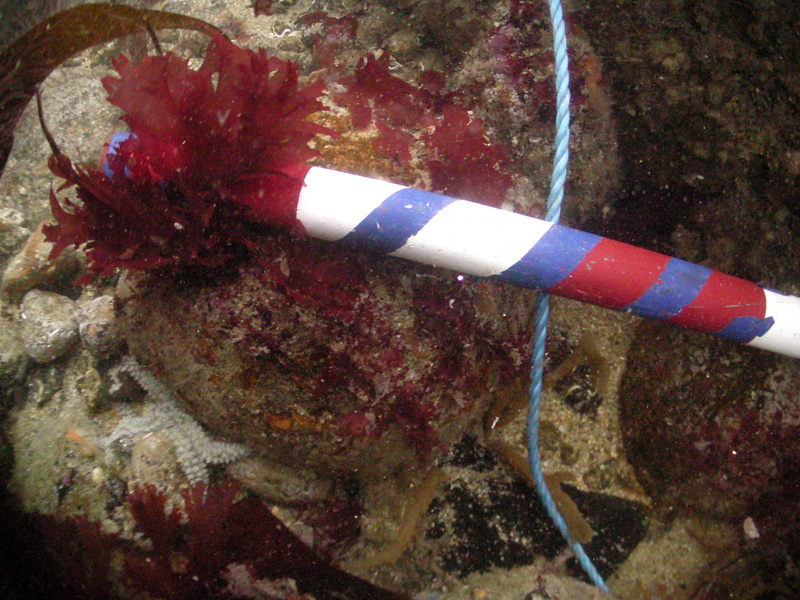 Small enough to complete in a single trimix dive, the stern is quite intact while the bow section is quite broken. The HMT Rinovia was a steam fishing vessel, requisitioned as a mine sweeper in 1939. In 1940, it hit a mine and sank. It now lies in around 55m and is a really nice shallow trimix dive. It is small enough to be covered in a single dive, even at this depth. Lying fairly intact and upright, it can have a covering of fishing nets, which are themselves, normally covered in Plumose anemones. 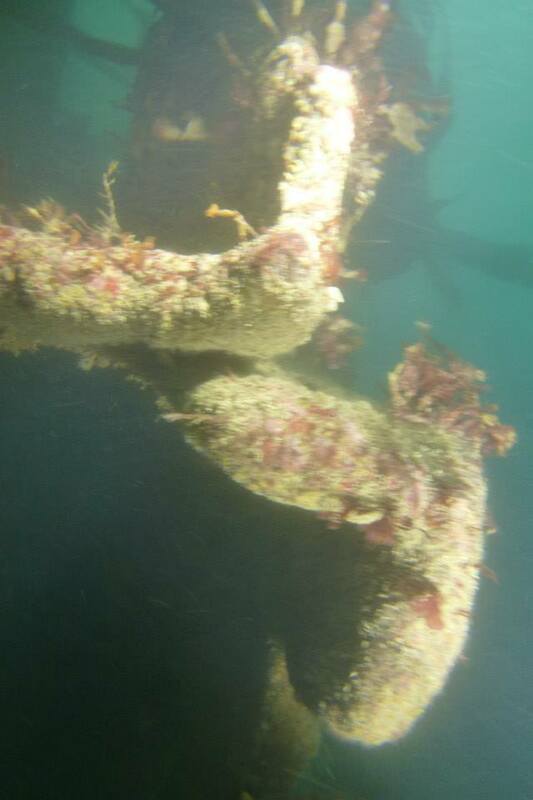 Little remains of the wreck of the requisitioned trawler, the Sevra (HMT or HMS). There is some discussion as to which wreckage belongs to the Sevra and that of the AN2, both were very similar ships and both used as mine sweepers. They sank within a few hundred metres of each other, within two days or each other and were both flattened at the same time in 1949 by HMS Caldy. After the levelling, the records got mixed up. 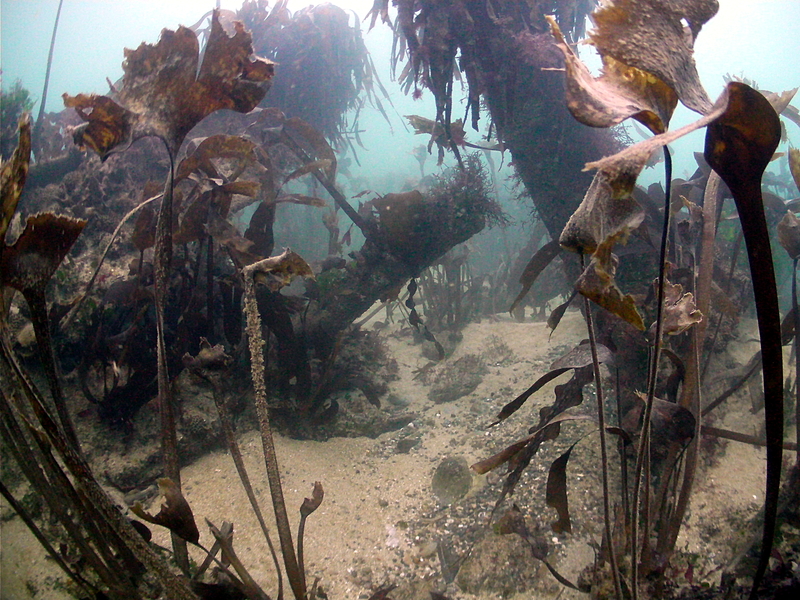 Not an easy site to find, it can be easily missed underwater too, it is quite flat. The Andola was a 2045 ton, 84m long fully rigged sailing ship. It hit the Manacles Reef on 31/01/1895 in bad weather. Now well broken and lying quite flat it is an easy shallow dive, at a maximum depth of around 8-9m. The Leon Martin detonated a mine in 1940 off of Falmouth whilst carrying 2,300 tons of gas oil. She ended up just off of St Anthony’s light house and now lies well broken. The 89m long, 2300 ton Bay of Panama was on route from Calcutta to Dundee when she got caught in an almighty storm. 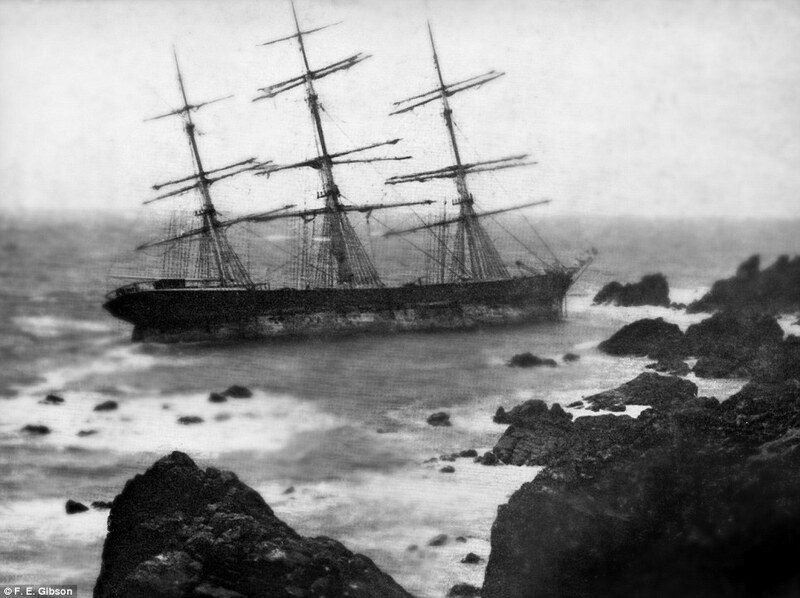 The four masted steel sailing ship was dashed against the Rocks on 10/03/1891, near Near Head. It now lies well broken in the shallows covered in sand and kelp for most of the year. When it is exposed it is a surreal sight, it can look like it has just sunk after the metal has been sand blasted. 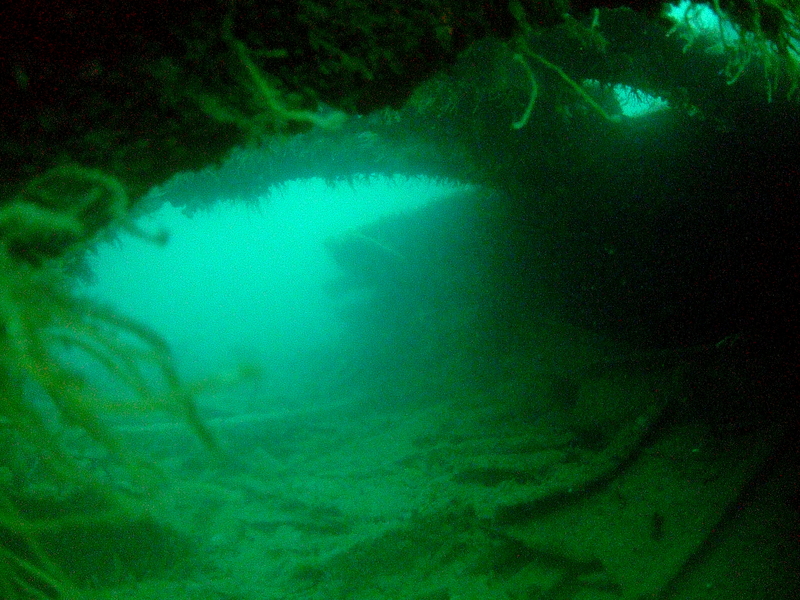 The wreck has partially buried itself so you can end up diving under the sea bed. Lying between 3-8m in depth it is suitable for all levels of divers.